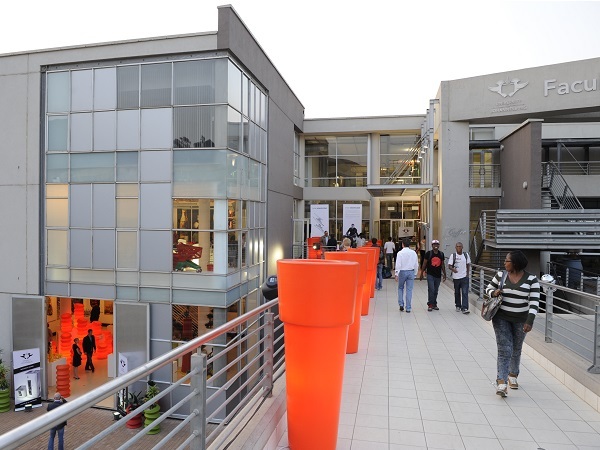 The IIE Diploma in Computer-based Graphic Development is a sought after Graphic designing qualification offered at Rosebank College. This qualification develops mainly six different skills: creative thinking, visual communication ​and graphic design – which involve manipulating images, creating print layouts and web designs. If you are interested in visual communication and have a key interest in creative design, layout and graphics then this IIE qualification presents you with the opportunity to become a desktop publisher, graphic designer, graphic illustrator or a start a career in web development and art direction. Students of this IIE qualification will develop their creative, design and illustration skills. Learn to use graphic design software, create brochures, business cards, web pages, videos and much more.